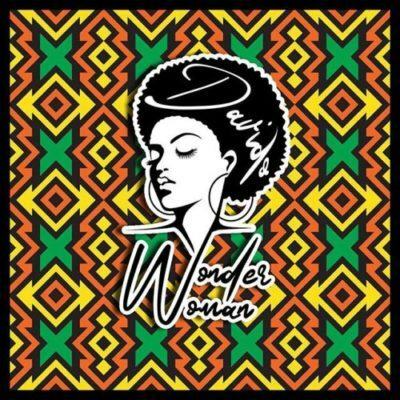 DMW presents the official music video to Davido’s newly release ‘Wonder Woman‘. 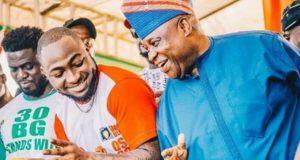 As we all know when it comes to music video Davido is always on top of his game, bringing something different, classic and unique. On this new video ‘Wonder Woman’, Davido enlists some of the beautiful ladies in Nigeria. 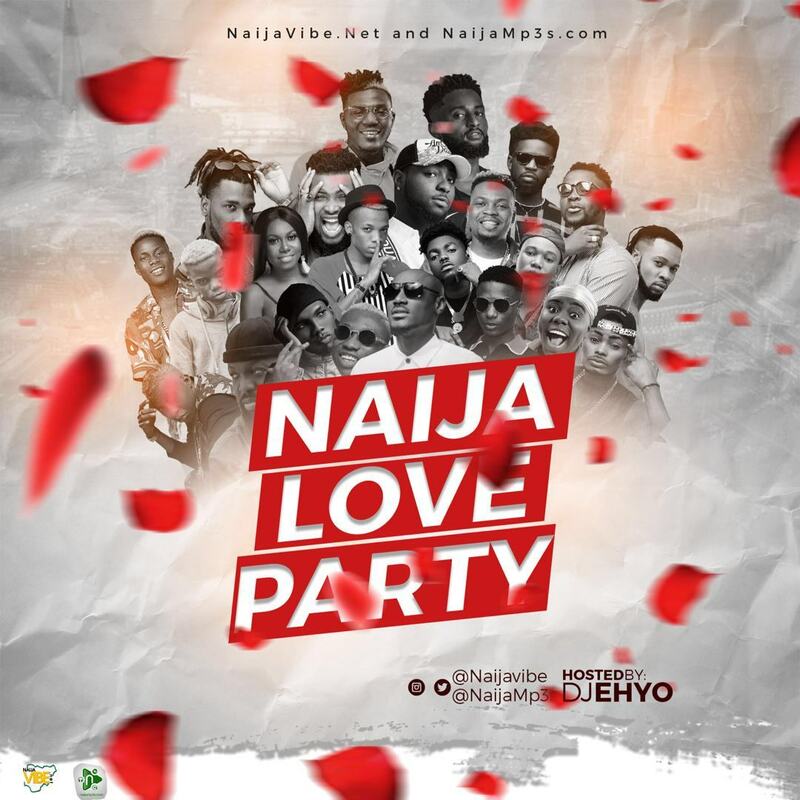 Guest appearance of Bella Naija’s CEO, Uche Pedro, singer Omawumi, Kaffy the Dancer, House Of Tara boss; Tara, Davido’s baby mamas; Sophia & Amanda and lastly his Assurance, Chioma aka Chefchi.